In the Porsche warehouse, there are some prototypes and studies that have rarely or never been publicly presented before. The next episode of the Porsche Top 5 series features a selection of the most interesting models. On 27 November, the eighth generation of the Porsche 911 will celebrate its world premiere in Los Angeles – 55 years after the debut of the original 911 model. This is reason enough to take a look back at the previous seven generations. Part 6: the 997. 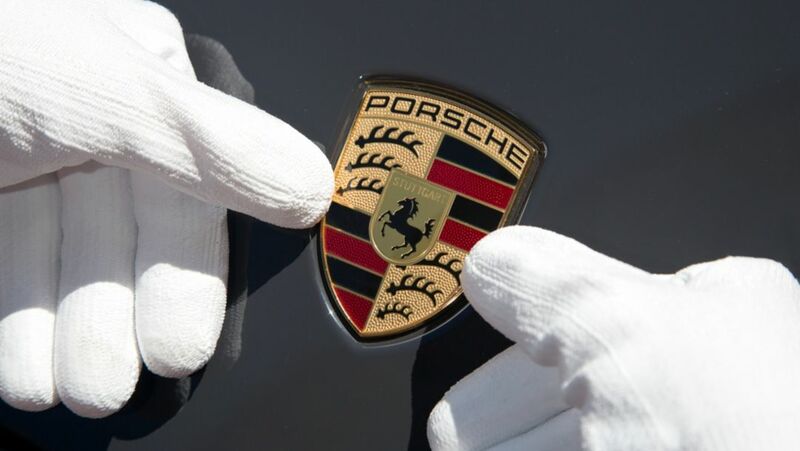 The task of the Porsche patent attorneys is to protect the inventions of the company’s creative minds. The sixth episode of the ‘Porsche Top 5’ YouTube series takes viewers to an abandoned airfield. In this barren environment, five exceptional Porsche sports cars have been brought together to discover which is the fastest to accelerate from 0 to 100km/h.